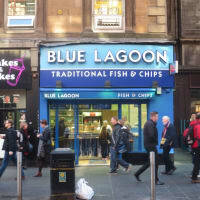 Find the finest fish and chips near you with our list of the best chip shops in Glasgow. 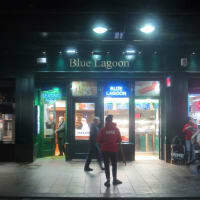 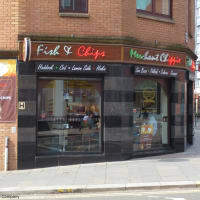 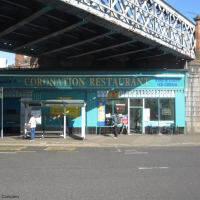 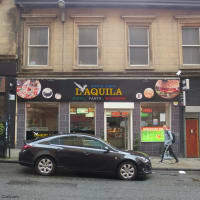 Pick up the classic British takeaway at these local top-rated fish & chip shops, all reviewed by Yell.com users. 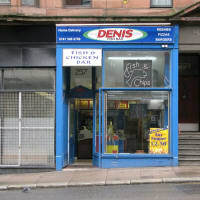 Think these businesses are the best in Glasgow? 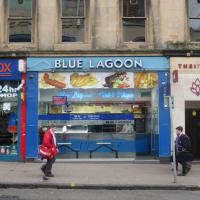 Add your review now!